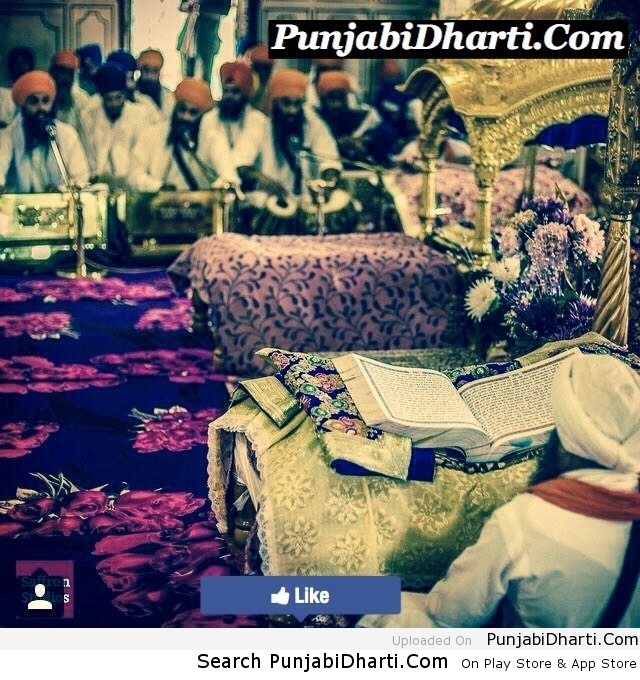 The REHRAS SAHIB as recorded in the Guru Granth Sahib Ji contains hymns of only Guru Nanak Dev Ji, Guru Amar Das Ji, Guru Ram Das Ji and Guru Arjan Dev Ji. The compositions of Guru Gobind Singh Ji were added in REHRAS SAHIB in the late 19th century. 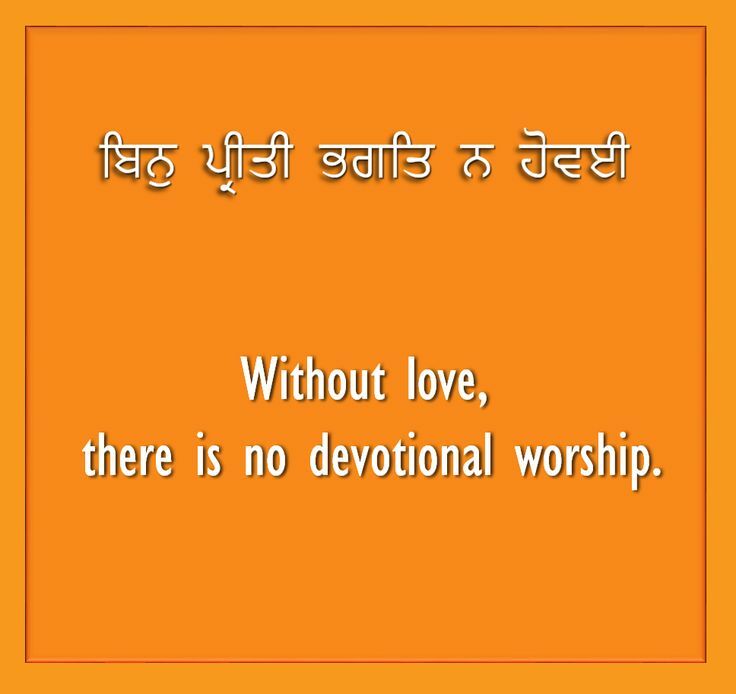 This was later approved by the supreme Sikh religious body.